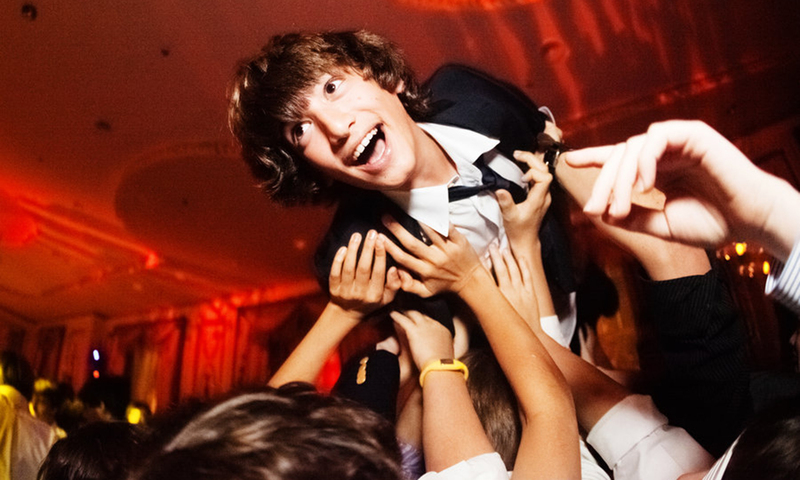 A Bat Mitzvah or Bar Mitzvah is not only a sacred milestone for Jewish adolescents, but also a very exciting and fun time deserving of a special celebration that will be a lasting memory for your son or daughter. 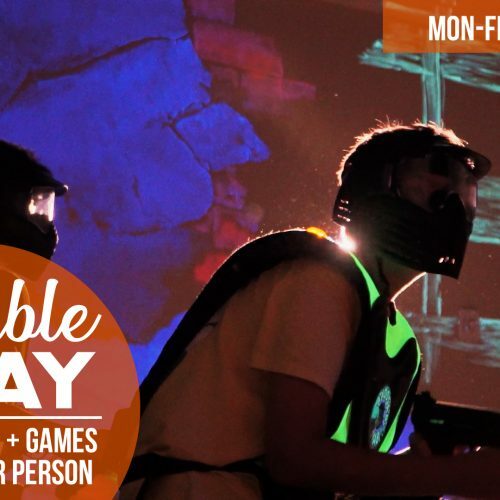 For a unique Bat/Bar Mitzvah Party your child and guests will never forget, trust Xtreme Action Park to deliver endless entertainment for children, teens, and adults alike! Whether your dream bar/bat mitzvah is upscale, trendy, or just plain fun, we have several different areas for private events that can accommodate from 10 to 300+ guests. Plus we offer a large variety of activities with something fun for everyone in your party. Our Bar Mitzvah and Bat Mitzvah party packages are custom-made offering in-house or catering menus that will satisfy palates of all ages. Plus, with a full liquor bar on site, we can offer drink and open bar options. 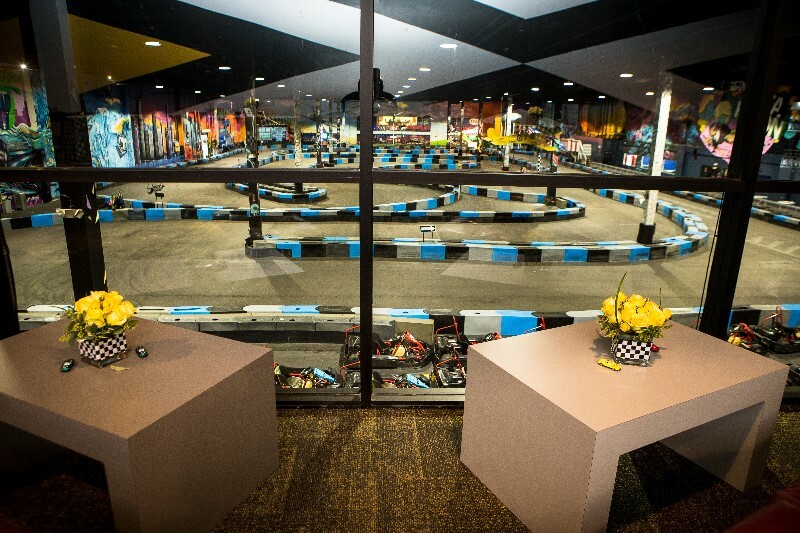 Work with us to plan an event that can include exclusive access to any of our main attractions including arcade games, bowling lanes, ropes course and, of course, go kart racing. With all of the fun things to do at Xtreme Action Park, your child and invited guests will be guaranteed hours of fun and excitement. Plus, we can assist with customized trophy and medal packages, gift bags and many more finishing touches through our network of preferred vendors. 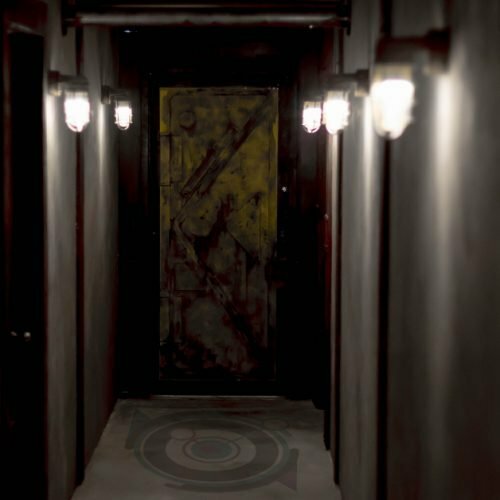 Do you have over 300 guests? 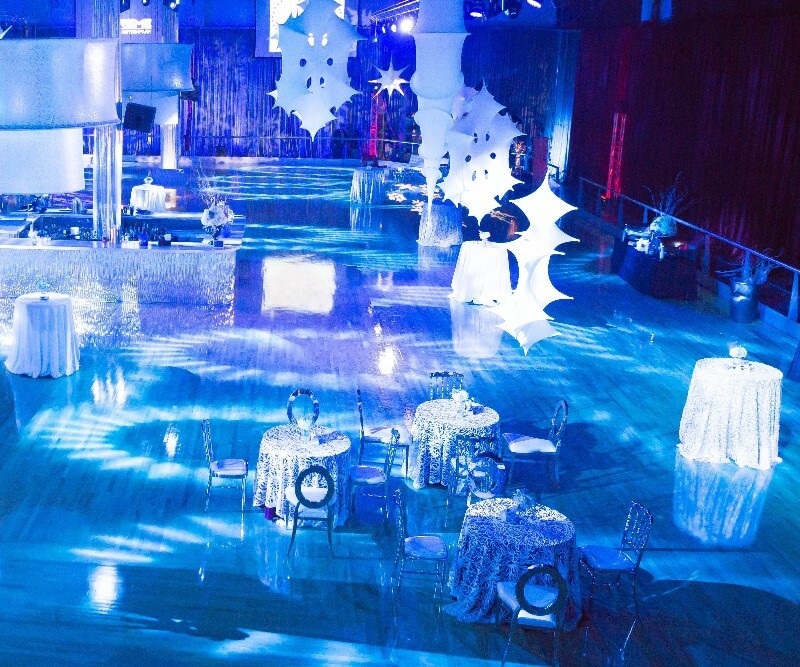 Host your event inside The Arena, our 12,000 sq ft wood rink is perfect for an upscale ballroom event. The Arena is outfitted with over 140 state-of-the-art LED programmable lights plus 4 Mirror Balls, surround sound, projection screens and a built-in DJ Booth for the dance floor. Contact an event planner to book a tour today!